individual care, to assist with a mother's recovery and her newborn's needs. 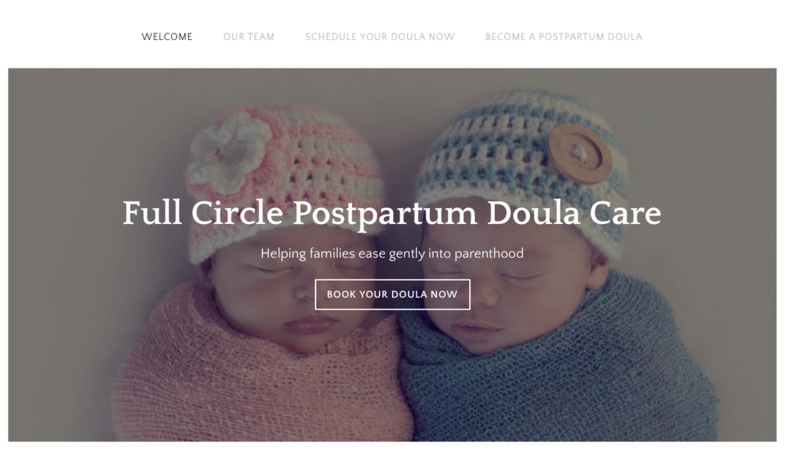 ​Full Circle Birth collective has a new sister website dedicated to POSTPARTUM DOULA CARE. Please be sure to check it out to learn more about the packages and services we provide for newborn support and care for the new parents. As insurance companies are seeing the value of doulas, some will reimburse for partial or full labour doula and postpartum doula services. Be sure to verify if yours will! Many of our clients have been able to claim our fees under pregnancy support or postpartum care services. During an overnight shift you and your partner can catch up on the rest you need while a qualified caregiver watches over your newborn. We will assist you with any nighttime breastfeeding or prepare bottles if necessary. A nightshift typically spans somewhere between 10pm-7am. Mother Roasting is a wonderful way to nurture your body and soul. Mother roasting services may be incorporated into your postpartum doula care. 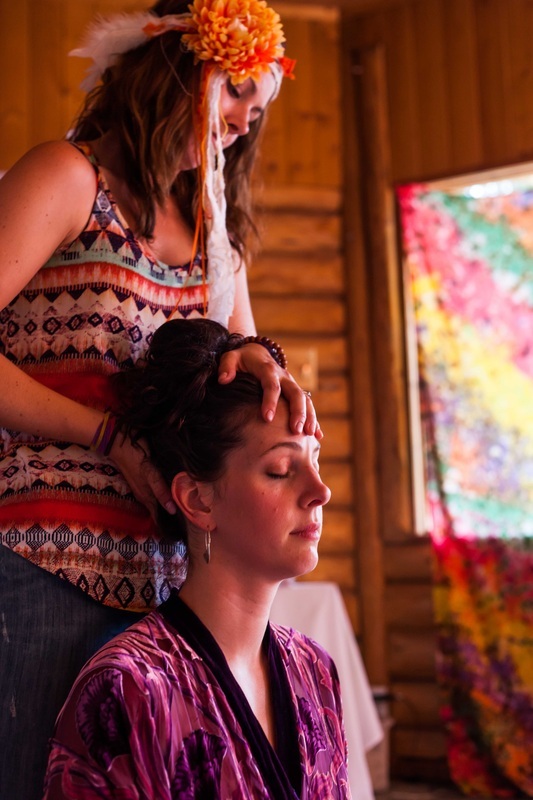 Consider gifting a special woman in your life with time, energy and loving support, by purchasing a Full Circle Birth Collective Gift Certificate, which she may apply to any of our postnatal services, home care and mother roasting services. Our postpartum doulas are not trained to provide or give medical advice, treatments or diagnosis for mother or baby, nor do we provide heavy housekeeping. ​Our scope of practice is within the first 6 weeks postpartum, anything after that time period is considered nanny care. "She helped me immensely during the first five weeks after my son was born, and made this exciting but stressful time enjoyable for me. Sonya is wonderful. She is extremely knowledgeable, truly gifted with babies, reliable, and has a lovely demeanour. We are first time parents and Sonya made the transition so much easier. She helped me with breastfeeding, got our son on a good sleep schedule, allowed me to rest and added a real sense of calm to the house. Her work is clearly her life's passion and, as a result, she is extremely dedicated to the families she works with. We learned so much from Sonya and our baby was so unbelievable content when she was caring for him. In sum, I honestly cannot find enough superlatives to adequately capture the tremendous assistance provided to me and my son by Sonya during her time with our family. We would recommend her highly and without reservation to any new parents."